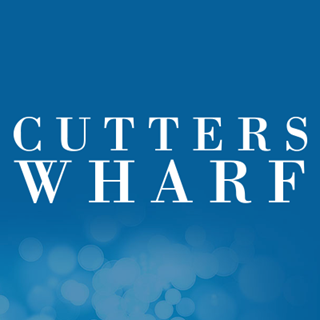 The newly refurbished Cutters Restaurant Bar, on the 1st floor of Cutters Wharf is the perfect place to enjoy a riverside soirée with friends, family or business partners. Designed for luxurious, modern comfort, Cutters offers a more relaxed style whatever type of dining you prefer. Lovely Easter lunch with the family at Cutters Grill. Great food/atmosphere and good value for money. Cutters were able to cater for a group of 15 very efficiently and efficiently. Everyone was happy with their food. From the email contact to the payment. Very pleased with our experience! Staff were exceptionally helpful on a very busy mother’s day. The service was exemplary as was the food. A thoroughly enjoyable experience. I would have no hesitation in recommending Cutters Wharf restaurant. 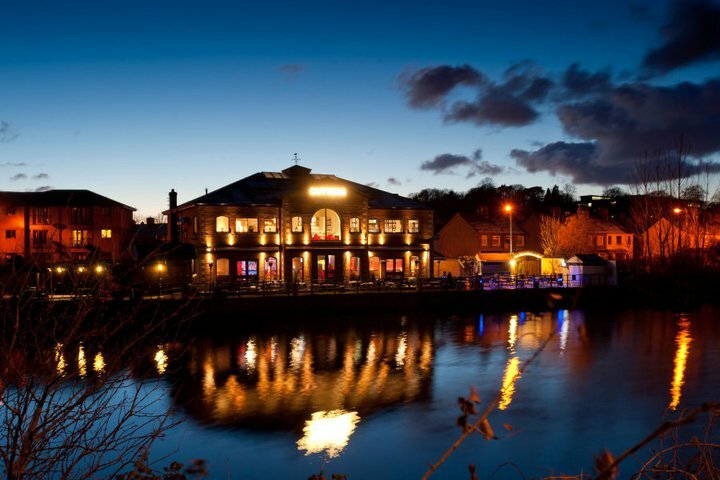 We found cutters wharf by chance and after one meal we new right away this is the place to have our meal in after our wedding . We had a total of 34 for the meal and it was outstanding they catered for everything. I can’t thank the staff enough for what they did. I would recommend anyone to go there the staff go above and beyond to look after everyone. Lovely views, nice food and good service. Kid friendly too so ticks all our boxes. Lack of space. I would remove some tables. Apart from that, all good. The service from Catherine, Amy & Meghan was excellent on Sunday. As a suggestion, we’d like to see a cheeseboard option, even as a special in a Sunday. 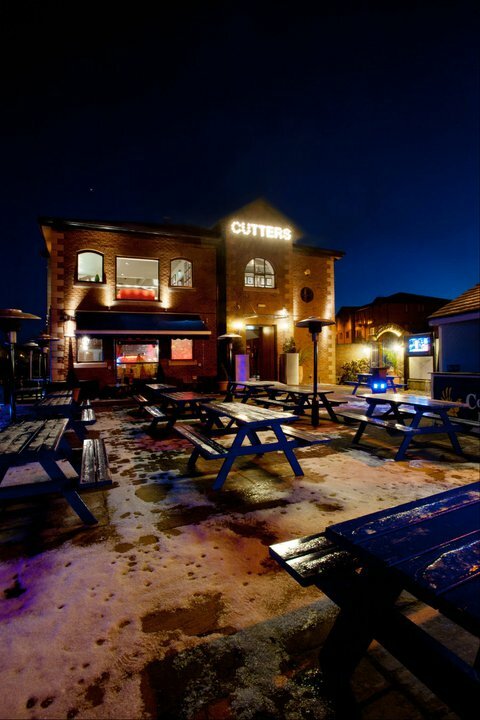 Cutters wharf is my new favourite place, we went as a party of 4 on Saturday and the service and food is next to none, brilliant atmosphere. Will most definitely be back. We had dinner with kids in the pouring rain in the igloo! Staff were excellent despite the rain! The table was a bit small for 8 dinner plates, but food was good although not much veg on the roast & they charged for extra gravy(?!!) The service was great. Kids loved it & we’d do it again. We had a lovely Sunday lunch with friends. Everything very good & reasonably priced. Definitely recommend it! Pleasantly surprised. I think it’s been tidied up, new stair carpet etc & it’s much more pleasant. Service was excellent & the waiters couldn’t do enough to help with regarding a strange allergy i have. Food was really good for pub food & we’ll be back for sure! Really good experience. Good space, good service and goos food! Very good service and food and an enjoyable evening out for dinner. Great food, first rate service and lovely setting. Only down side, the table was a unsteady, so cutting the steak was a bit cumbersome. Every restaurant seems to have that one wonky table. Regularly go to Cutter’s Wharf before going to the Lyric Theatre. 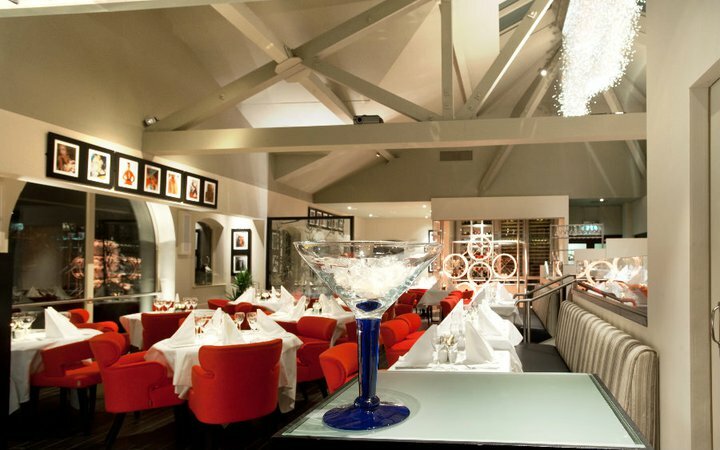 Never disappointed - always good food and excellent waiting staff. Staff go out of their way to be helpful. Second trip to this venue. Loved it both times ! !